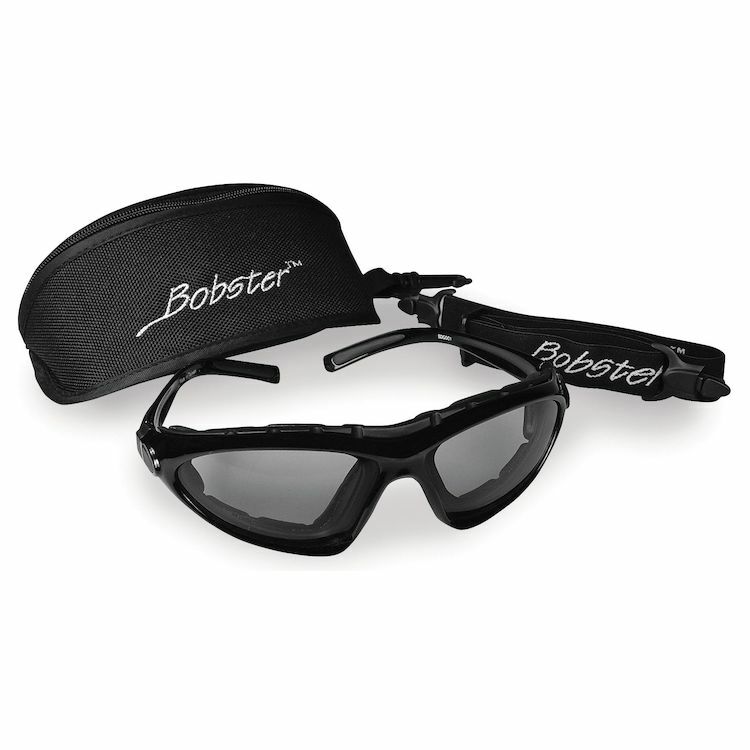 Dominate the road with the Bobster Roadmaster photochromic eyewear. The adjustable strap allows easy conversion from sunglass to goggle, while the photochromic, polycarbonate lenses lighten when indoors and darken when exposed to sunlight. Removable closed cell foam padding adds comfort for extended periods of wear while protecting the eyes from dust and debris. Note: Bobster does not recommend the Roadmaster Glasses for nighttime use, as they are never fully clear.